The delivery was very fast and the tie is pretty. Just that the rose is clearer in reality. 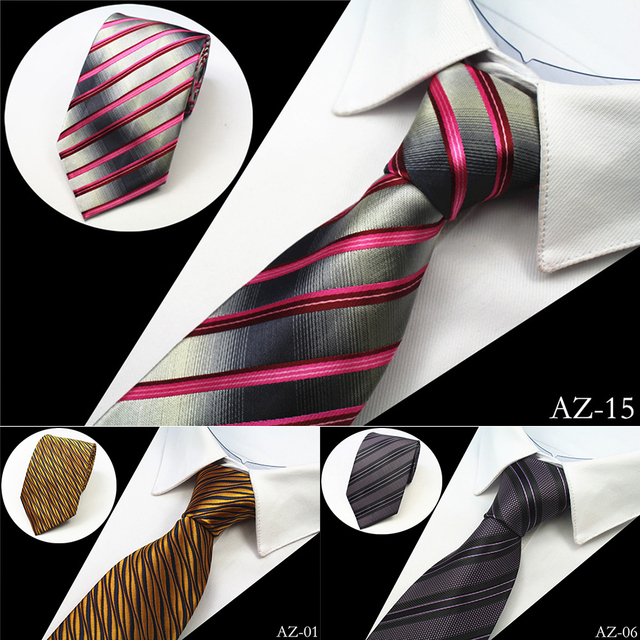 Very good quality ties, no smells. Very happy for this purchase. 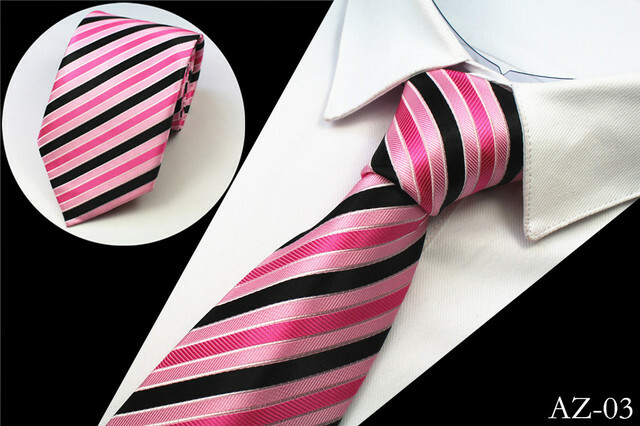 Love this tie! Great colours, well made. 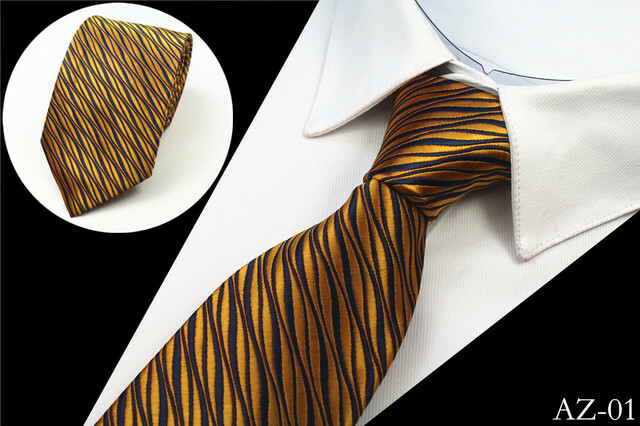 The tie looks exactly like on the picture. The quality is very good. I am satisfied. Good tie, came in a month. Tie super. Glitters like satin, the quality is excellent. I recommend very much. Beautiful color, did not even expect, husband davolen. Seller recommend. The goods are quality, i liked, i will order more. For your money just excellent. Even a sin to bathe! 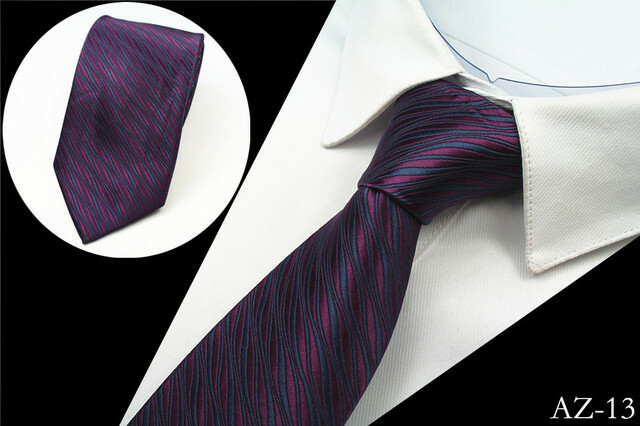 We have such from a thousand and above sell, and the quality and even tags are one in one, only the label is sewn. Tie gorgeous, but it was long. Recommend. I ordered 15 ties. Everything looks good. I am happy with the purchase. The 8cm a little narrower than normal, which I was aware. 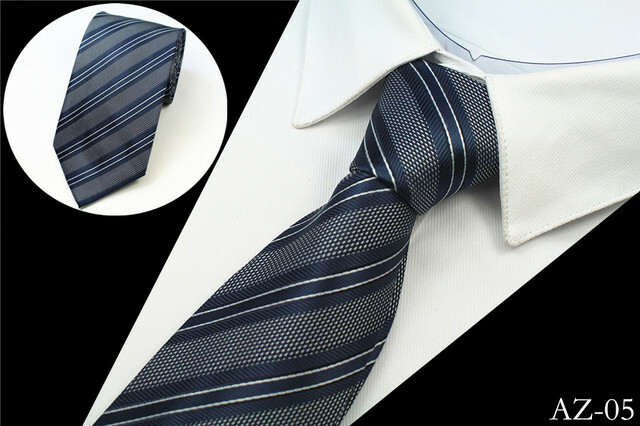 While a traditional tie measures 3 1/2 inches, these are 3 1/8 inches. Beautiful bow, good quality. Description and photos. Like her husband, is happy. Shipping, less than three weeks. Thank you very much. Recommend. 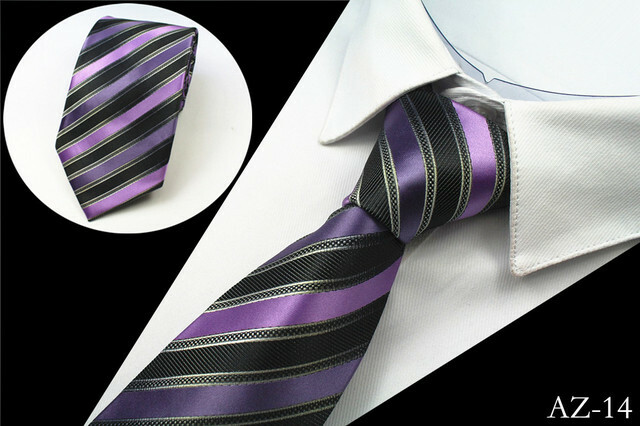 This tie is really beautiful both as design, both for the color. Perfect. Item received quickly. Good quality. Thank you. Excellent product very high quality, delivery in 10 days. Pattern no marriage is very beautiful. Nice Tie. Looks great as advertised and delivered on time. Love it and recommend it! Long 73 days But arrived, the same as in the photos, although there are more alive, nice and good furniture material. Product not reached, but Seller turned me money.